Today, Espressos of Faith offers a fifth excerpt from Not Just on Sundays, due out this month. The book often features the smaller moments of life and what they can teach us if we zoom in to see what might really be going on—how God can be showing us something huge in the ordinary of the day. Not giving a creative person the time, space, and materials to do his “art” is like slowly starving him from the inside out. I am trying to find that balance, and I am learning from my youngest guy. 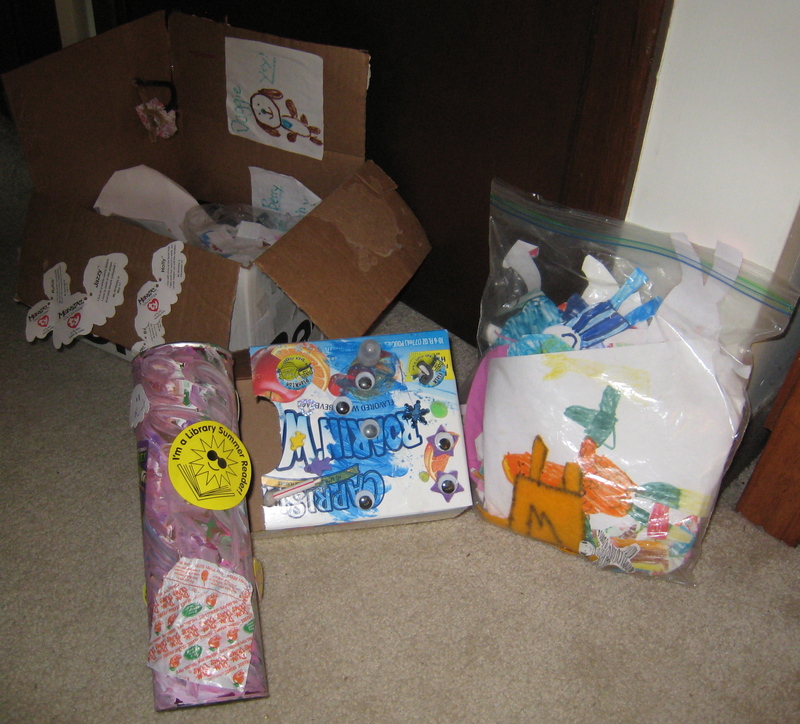 His hands are not the strongest, and his fine motor skills need to develop and be refined, but he sees himself as an artist as he shapes Amazon.com boxes with endless materials to create amazing treasures. I have to remember that although all of the assorted scraps I call “trash” (like Dum Dum wrappers) get under my skin after a while—when he stocks them up like a squirrel—he sees future masterpieces. What I like to think I see in words, he sees in everyday stuff around him. Okay, Little Man, if you need a card table in the family room with endless junk on it and a used mailing box—and that keeps you from begging for more screen time—then have at it, Child! Can’t wait to see what you make. Maybe we should sell a few of those items at our lemonade stand this summer to afford storage for your recycling, er, I mean art studio. That was a lovely story, wasn’t it? I wish I could say my perspective looks that delightful and calm all of the time. I occasionally rage. But it is an area I am turning over to God so He can help me find a way to bless instead of speak labels onto my children. I’m not a big fan of any label. 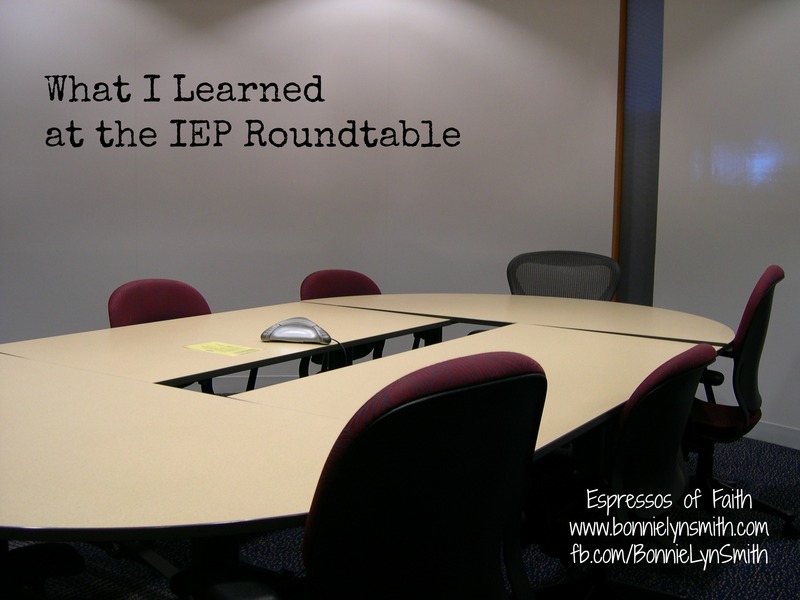 The label “ADHD” may help a child get the help he needs on an IEP, and within the context of a school system, that may be entirely appropriate and helpful, but I do not want to look at any of my children as limited by their weaknesses. that our kids hear every day. And, really, what’s actually behind the things that get under our skin is simply that: our own skin. We are just as annoying and frustrating at times. But we’re adults and have more authority to misuse or mishandle. 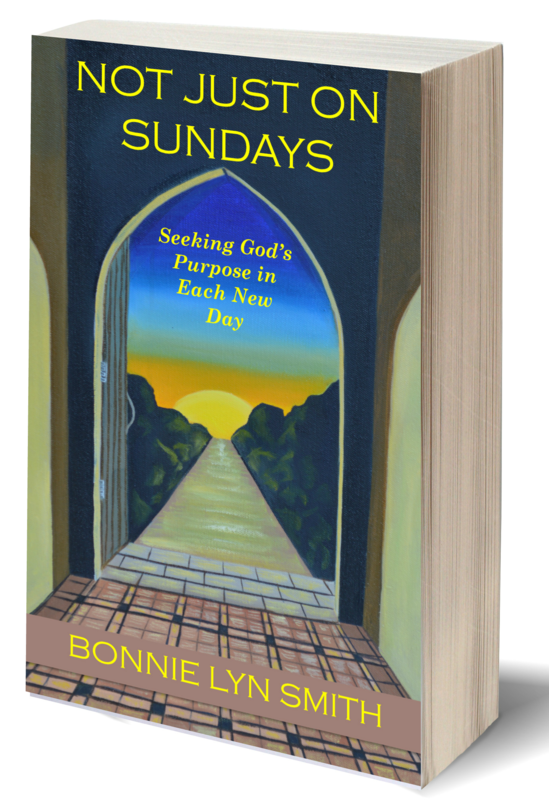 Posted by Bonnie Lyn Smith on September 20, 2014 in Journey to Publication: Excerpts from "Not Just on Sundays"